From the huge choice of accommodation available in Blackpool, how do you choose a good one to make your holiday go with a swing? Just choose your next holiday with StayBlackpool. The website offers you a sure fire way of making sure that the accommodation which you choose is exactly what you expect. Accommodation of all types, shapes and sizes – from B&B’s and Guesthouses to five star luxury – you’ll find it all. Read on for more information below. 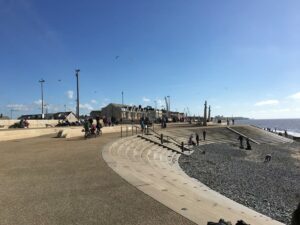 On the StayBlackpool website you’ll find something for all tastes and all budgets, from the north of town where the seafront rises to the Illuminations Tableaux to the south and the Big Dips at the Pleasure Beach. From the minimum entry level of One Star, right through to the prestigious Five Star Gold. Choose from hotels, guesthouses, apartments and B&Bs. Whether you want to be pampered and waited on, or cook your own breakfast in self-catering, there’s a suitable holiday for you! ALL the members provide holiday accommodation which is rated with Visit Britain or the AA – two national quality schemes. They’re all listed on the website where you can also book quickly and securely online. You’ll find special offers direct from individual businesses, links to travel insurance should you need it, information about the area and what’s on. Other members may hold the ‘Blackpool Approved‘ rating. What happens if I’m not happy when I get there? Where you see the StayBlackpool sign, you have the comfort of knowing that should things go wrong you aren’t on your own. They’re there for you should you have any issues with your accommodation, as a first port of call to resolve the matter quickly and efficiently. And if things still aren’t what you expected, you can ask for assistance from Visit Britain or the AA. Using the StayBlackpool website to select a registered business for your next holiday gives you the assurance of knowing that you have chosen a quality provider. It’s an old and well established group which has seen it all over the years! It was originally formed in 1898 with North and South sections which then amalgamated in 1945. 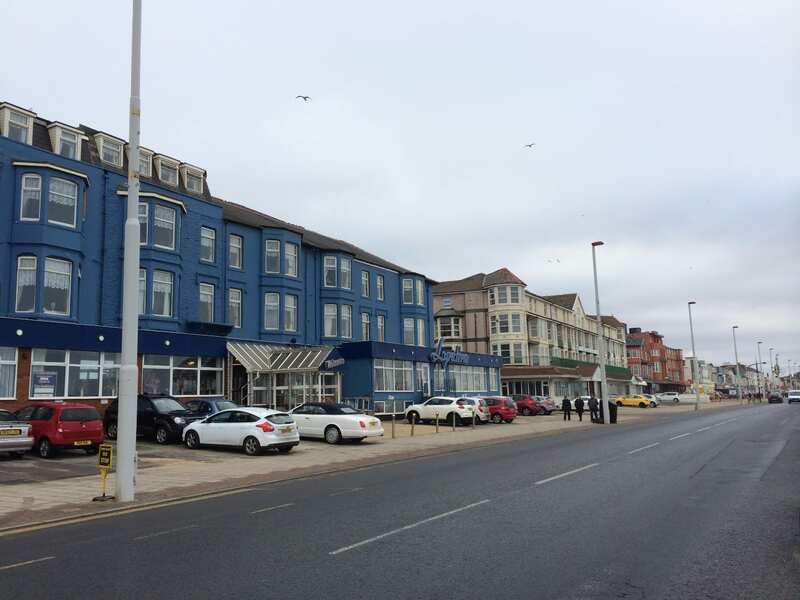 The present name of StayBlackpool came about in 2007 when the Blackpool Guesthouse Association merged with the Blackpool Premier Hotels Association. 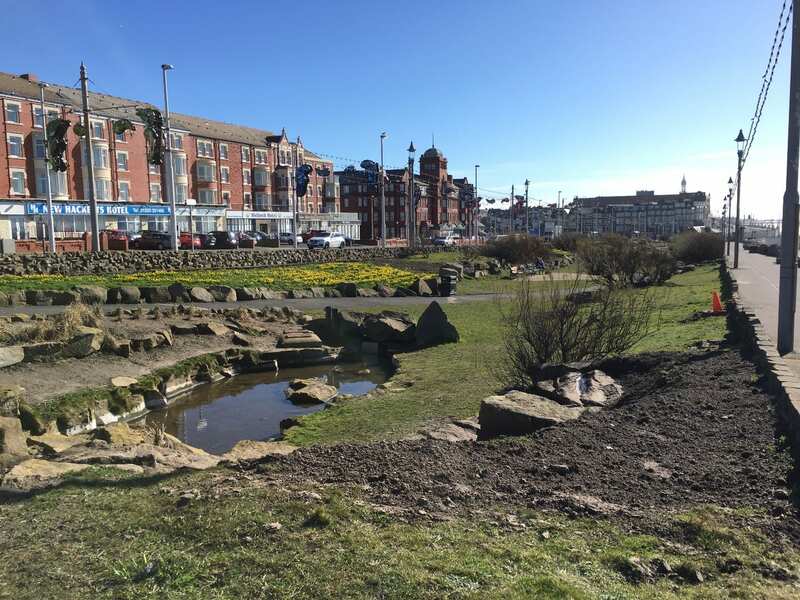 As a membership organisation, StayBlackpool works hard to help its member businesses. It provides a strong voice for the sector through the Chair who is always on hand to offer comment to the media and represent the holiday providers of Blackpool. It also creates a strong united group with a stronger voice and greater influence to steer the direction of tourism issues in the town. For example, they help the whole area with funding issues surrounding the illuminations, and supported individual hoteliers in selected areas in the face of growing issues with HMOs. It’s is also a source of information to businesses in the tourism sector.  For example planning information is received and passed on to businesses who may be affected, trade events and visits are organised to local attractions so that hoteliers can offer better knowledge to their clients, and of course the website and regular newsletter provide current news on a host of subjects. StayBlackpool members also maintain their own listing on the website and training can be provided in the best use of the function. 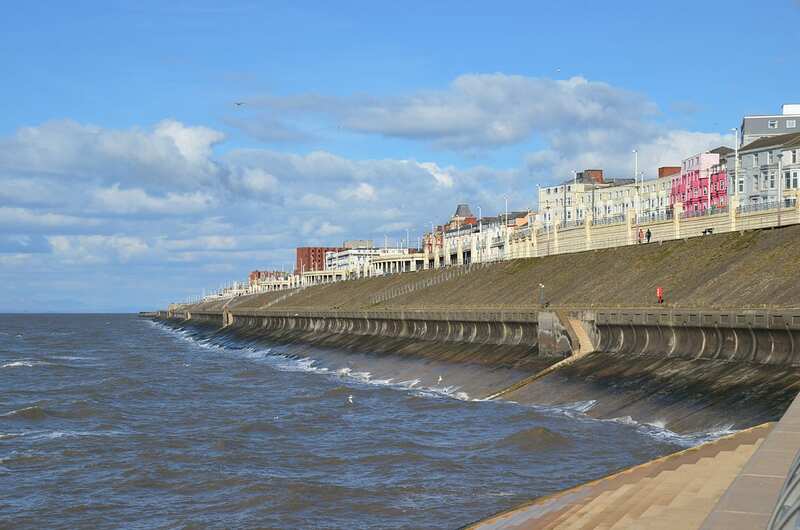 If you have an accredited accommodation business then StayBlackpool is the membership group for you. 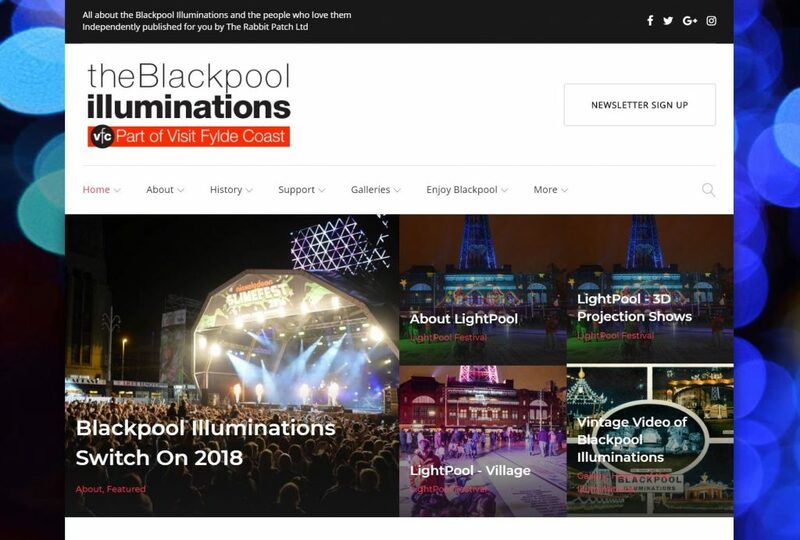 theBlackpoolilluminations.info website – it’s part of Visit Fylde Coast! The website www.theBlackpoolilluminations.info is published by local design company The Rabbit Patch, originally sponsored by StayBlackpool. 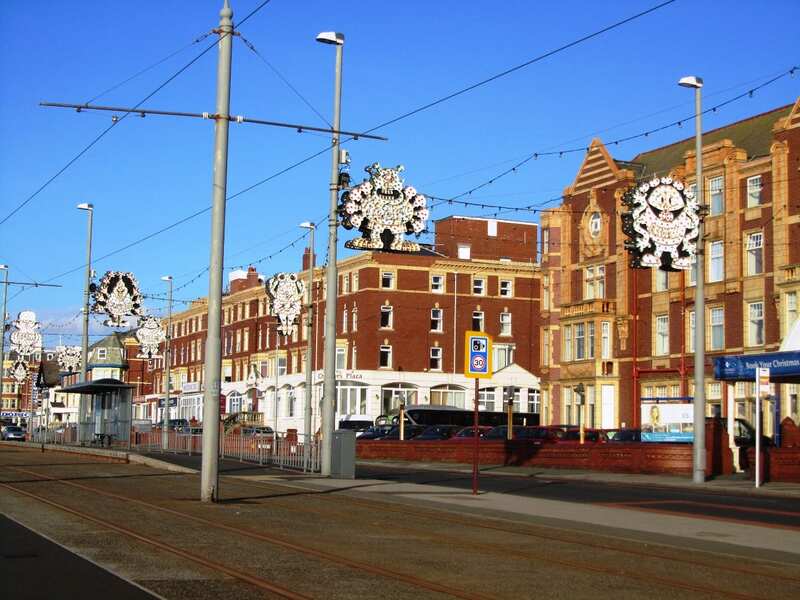 It was created to support the Friends of Blackpool Illuminations’ campaign to raise funds to support the famous display. 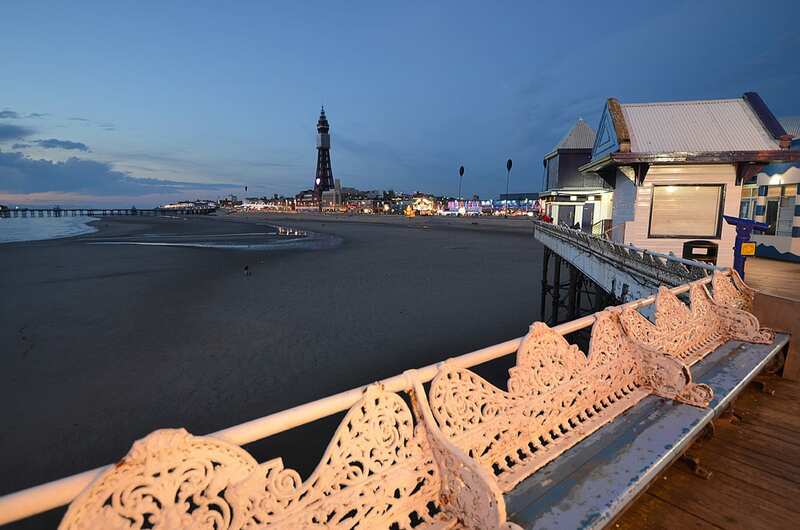 StayBlackpool President, Claire Smith, said: “Blackpool Illuminations are unique and the main reason why people visit the resort each autumn, extending our year significantly and giving Blackpool such a great atmosphere. Blackpool Premier Holiday Association merged with Blackpool Hotel & Guest House Association in June 2007 to become StayBlackpool. StayBlackpool is part of Blackpool Hotel & Guest House Association a limited company for 60 years. Both associations have always worked hard to maintain good relationships, not only between its members but also other official bodies in the resort's Leisure Industry. The Forums are a new way forward giving everyone the chance to get involved in their own particular area's decision making. Our membership is made up of over 400 approved members from large 4 star hotel to guest houses and Bed and Breakfasts one of which was awarded the Best Bed and Breakfast Award from VisitBritain. Do not worry there are lots more chances through out 2019. The big booking sites do not guarantee that. It's going to be an amazing weekend.